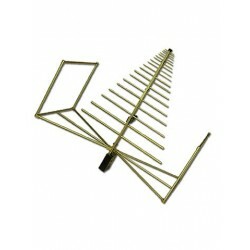 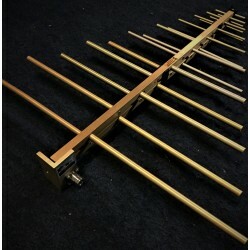 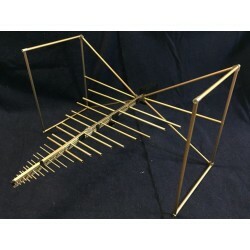 Log periodic antennas are our specialty here at A.H. Systems, and on this page you will find a great selection of log periodic antennas, ranging from standard frequency coverage to broadband and folding antennas. 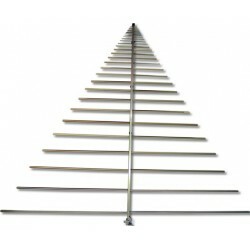 These antennas are excellent for shielding effectiveness, site-survey, pre-compliance testing, or full compliance applications. 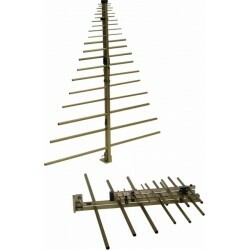 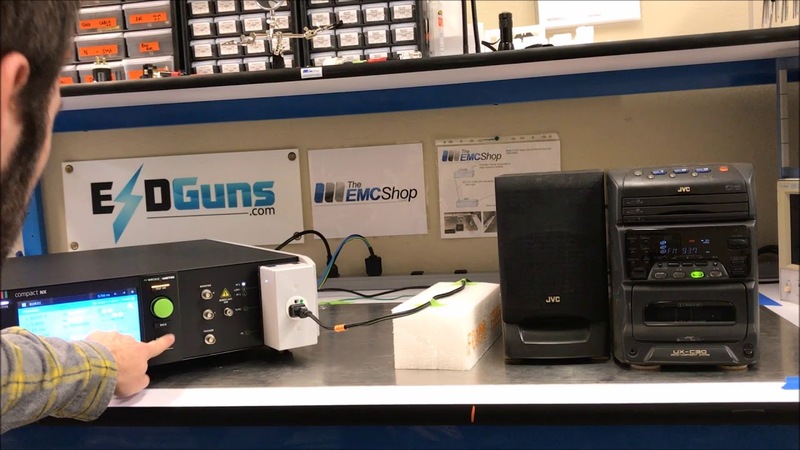 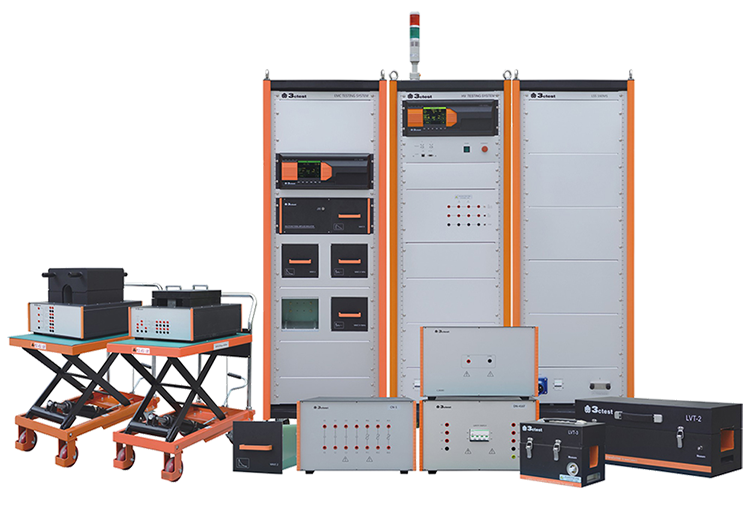 AH Systems Log Periodic Antennas There are 8 products.